Yep friends, it's about time to add a new product to the custom-printed line-up. 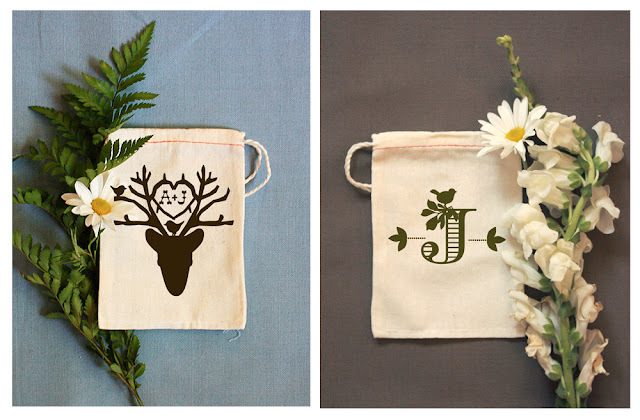 These drawstring muslin bags are perfect for favors for weddings, birthdays, etc. and will be printed with the design of your choosing (see above). Fill 'em with candy, trinkets, info cards, bird seed, petals, seedbombs etc. The possibilities are really limited only by your imagination. 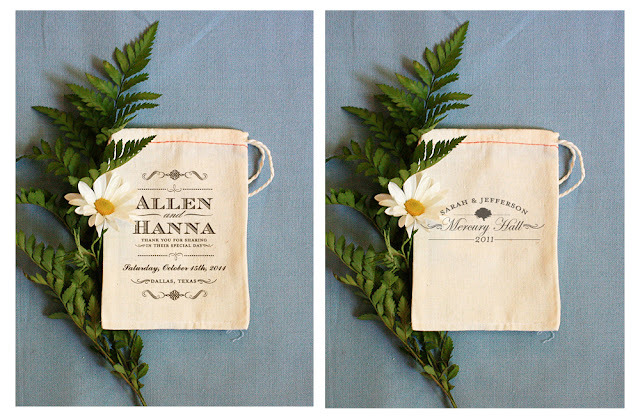 They start at $3.50 a piece and you can get them in the Benign Objects etsy shop by clicking here. 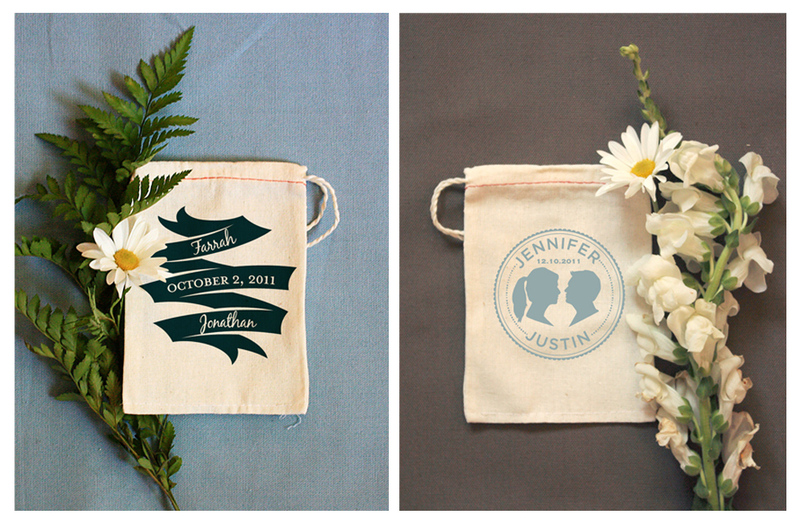 I like this custom printed muslin bags. I love this design. 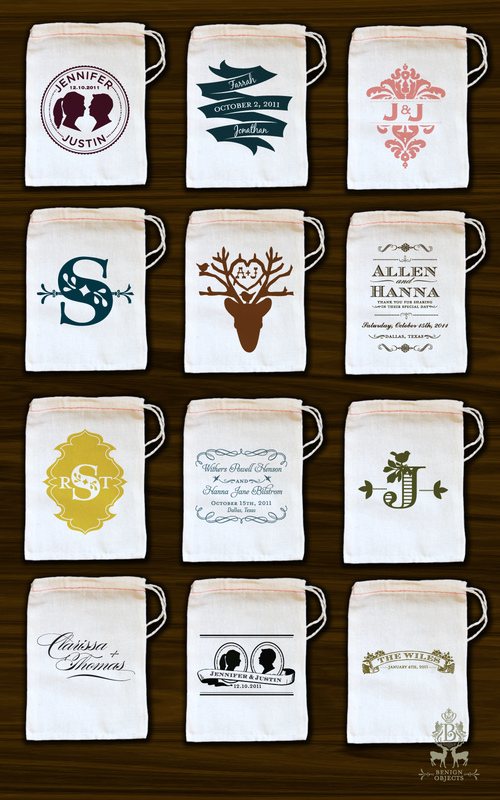 Nice custom printed bags. I like this design. 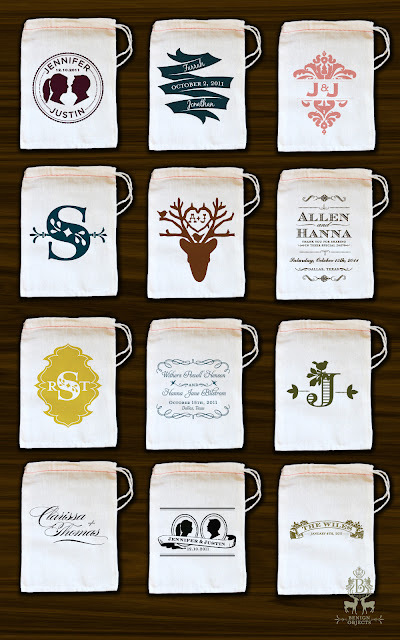 Muslin bags has good looking. Design is more attraction.